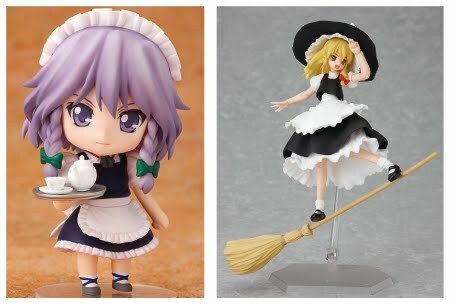 Thanks to my good friends over at Mile-Stone.jp,(who by the way are also manufacturers of some nice anime figures), my store got the rights to sell these two new Tohou project figures that originally were only meant for stores in Japan. Good Smile Company has announced these extra rare figures. The first being the Tohou Project Nendoroid Izayoi Sakuya figure. 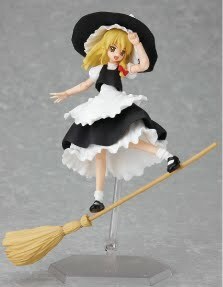 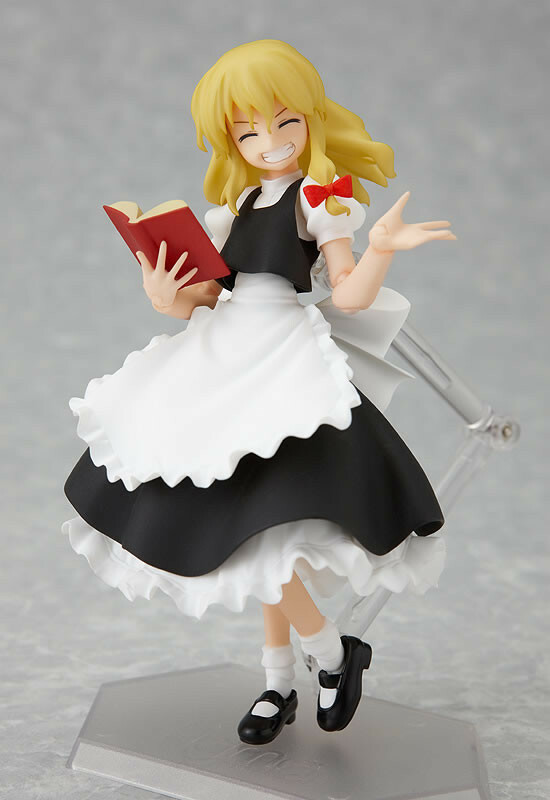 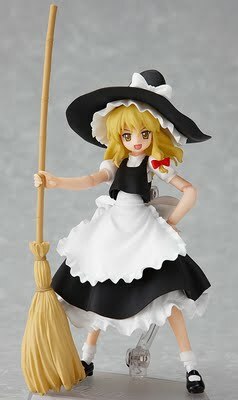 The second of course being the Figma Kirisame Marisa figure. 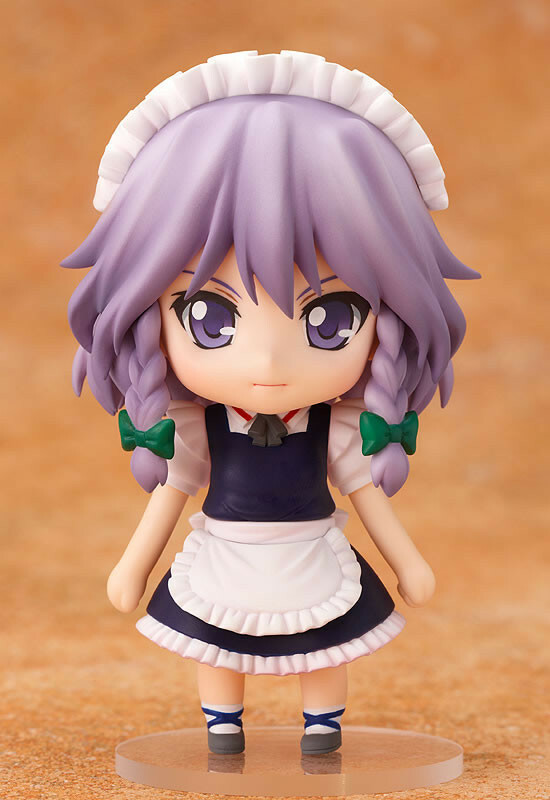 To reserve Nendoroid Izayoi Sakuya, just check the product page and order her or email me and I'll reserve yours. 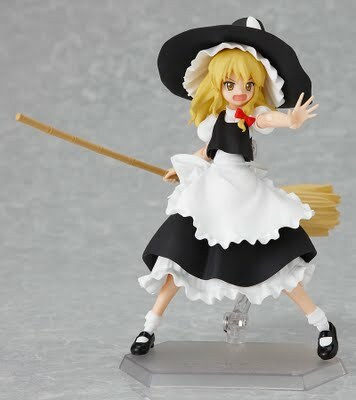 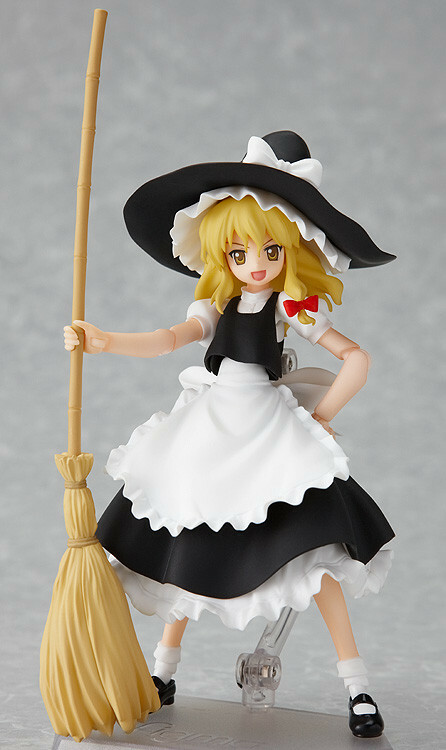 To reserve Figma Kirisame Marisa, just check the product page and order or of course, email me to get your name on the list of those getting her. 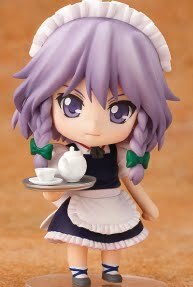 Be sure to use the "Money Order/Cash" option if you wish to not pay now. 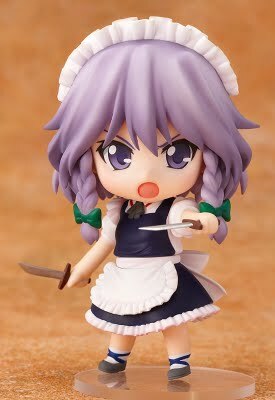 Once they arrive all who reserve them (confirmed and in time) will be guaranteed one. 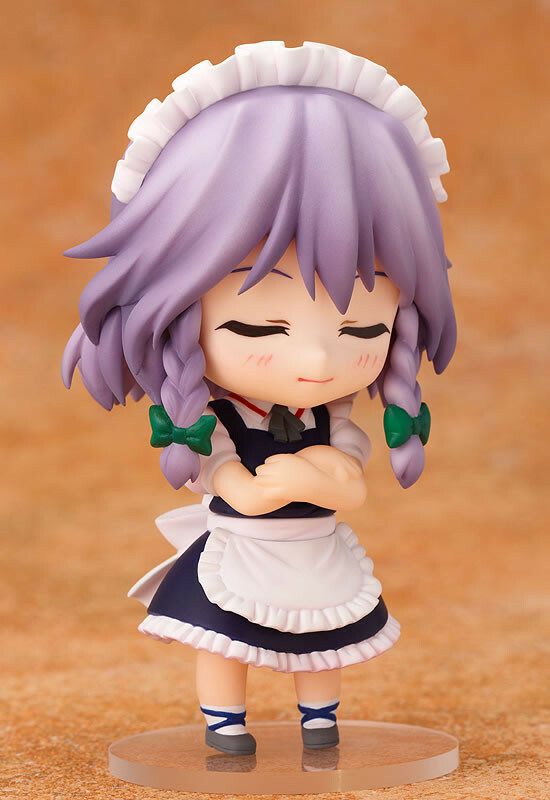 Their release date is to be some time in April so expect them to arrive around that time or possibly sometime in May id Good Smile is running late on production.